On Friday, February 8th, Eden P. (gr. 11), Kevin Z. (gr. 12), and Vladyslav H. (gr. 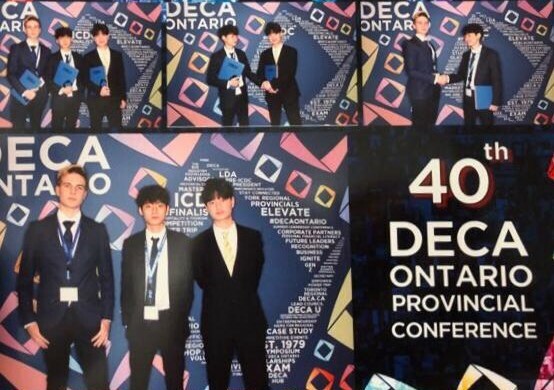 12) attended the Leadership Development Academy (LDA) competition at the Toronto Sheraton Centre. 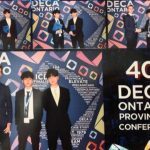 Ms. Yana accompanied students for this all day event and was a judge at the Provincial Competition for the Personal Financial Literacy category. Students brought their best to the competitions and were very proud of their achievements. 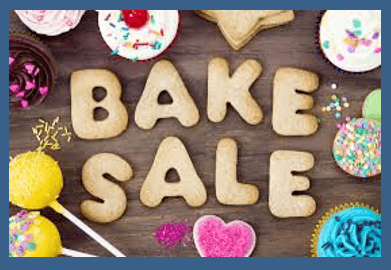 On Wednesday, February 13th, Ms. Olga and the grade 8 students will be hosting a bake sale. All proceeds will be going toward concert expenses. Donated baked foods are welcomed. Please remember no nuts and to provide a list of ingredients for the baked item. 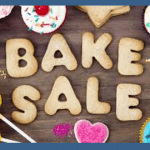 Don’t forget to bring money to purchase delicious treats next week. On Tuesday, February 5th, Ms. Vanessa organized a Chinese New Year celebration for all the high school students. 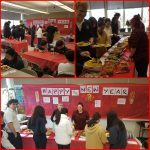 Students and teachers enjoyed traditional Chinese noodles, rice, and meat. Thank you, Ms. Vanessa, for organizing this event. 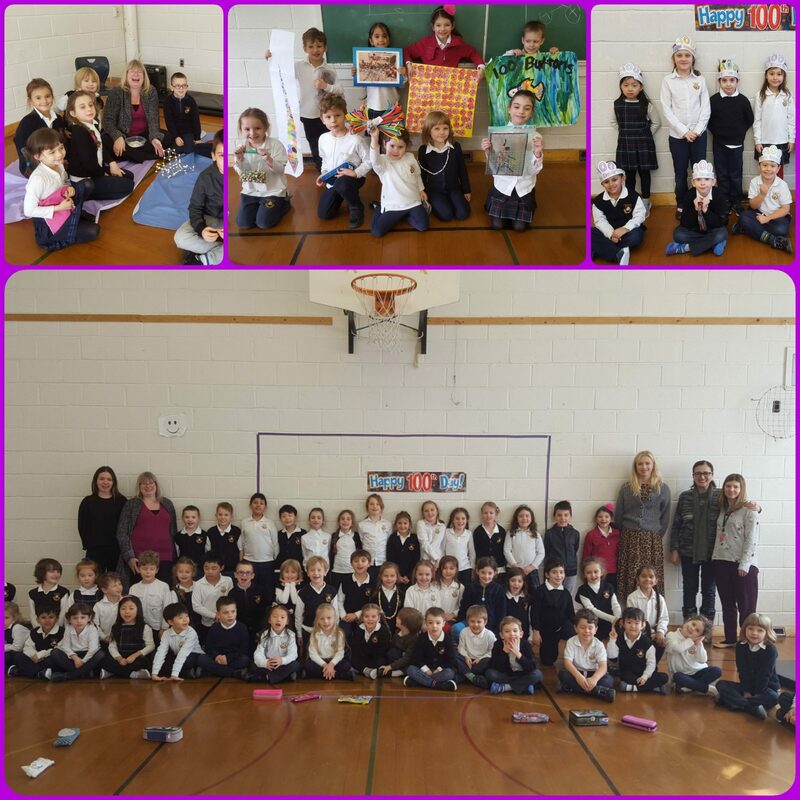 On Friday, February 8th, students in KG to grade 2 celebrated the 100th day of school. Students had a fun afternoon building structures, colouring crowns, sharing their 100 collections, doing a 100 search, and doing 100 exercises. 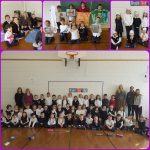 Congratulations to all students for completing 100 days of school! Prestige School’s MS Read-a-Thon goal is $1100. We have already raised $410 online. Students have two more week to reach our goal. 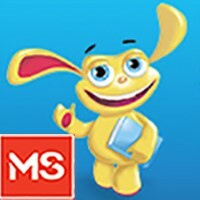 Keep reading and collecting money and we will reach this year’s goal! 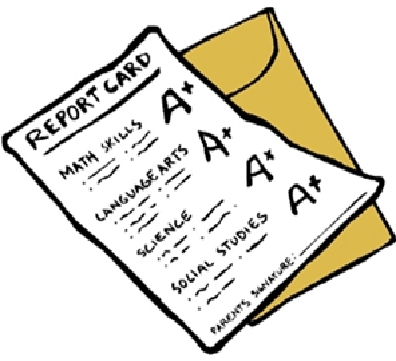 MS Read-a-Thon pledge forms are due on Thursday, February 21st. Remember the class with the most pledges will win a Domino’s Pizza Party, with a pizza of their choice and a surprise dessert. Prestige School can make a difference for people living with MS. Let’s work together to do our best! 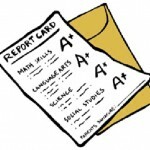 On Wednesday, February 6th, high school students received their final report cards for the first term. The second term started successfully, and students can now access their Google Classroom classes. Have a productive term!